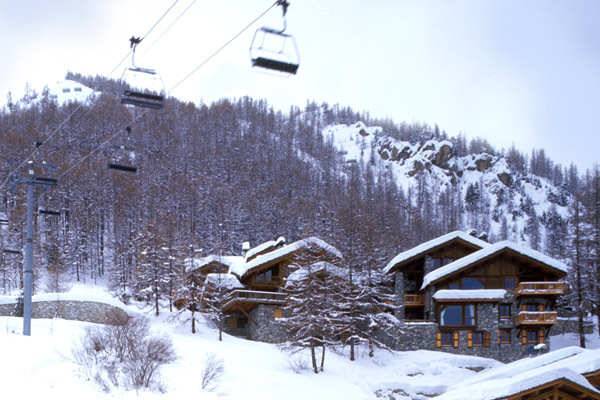 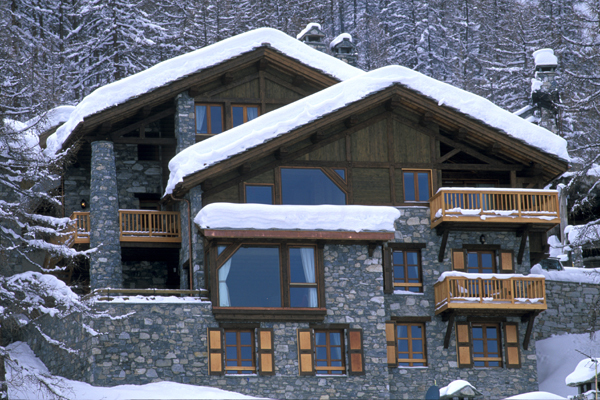 Located in the Les Carats, the most popular residential area of Val d'Isere, this luxurious chalet of wood and stone boasts a surprising view that outshines the best skiers. 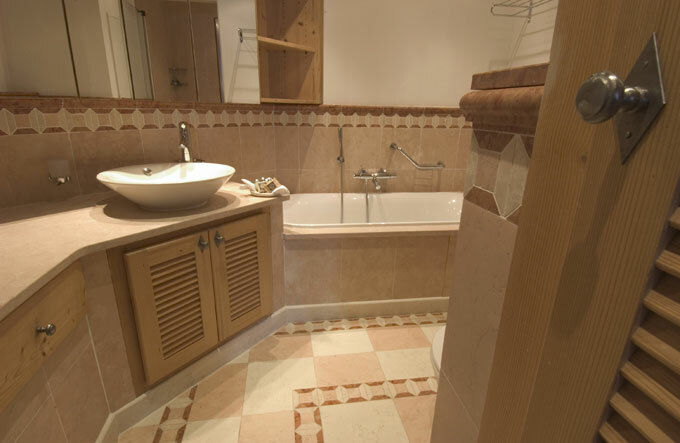 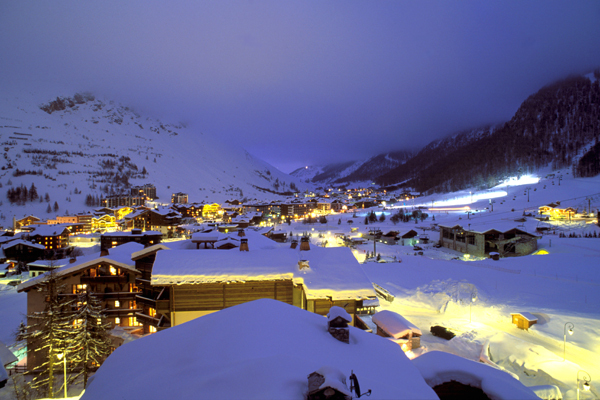 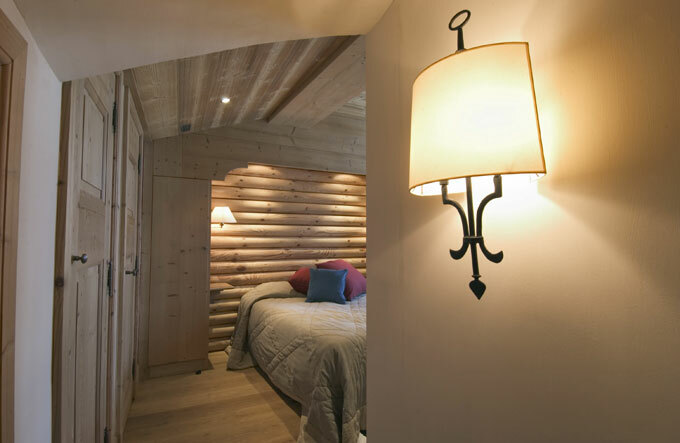 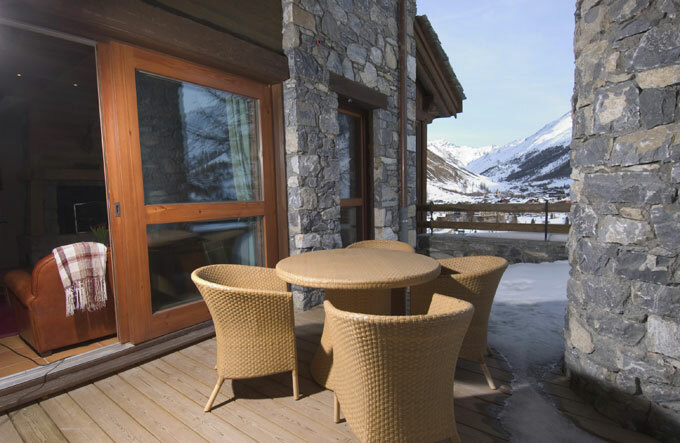 With the slopes only 50 meters away from the door of the chalet, and views overlooking the famous Bellevarde slope the luxury chalet also enjoys spectacular night views on the tow of Val d'Isere and the moutain. 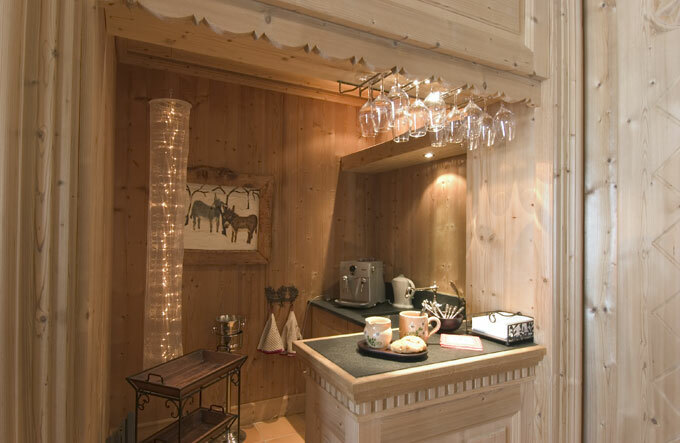 The decoration of this luxurious chalet skillfully blends contemporary furnishings and the traditional wood floors and structure. 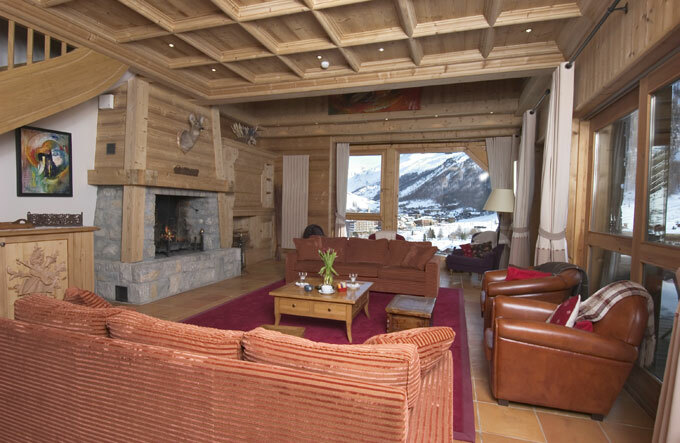 In the charming living room of this luxury chalet, you can relax while directly watching the skiers on the Bellevarde slope by the bay windows. 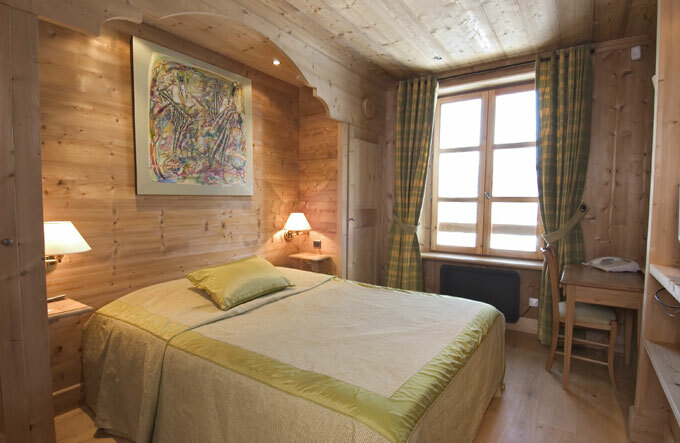 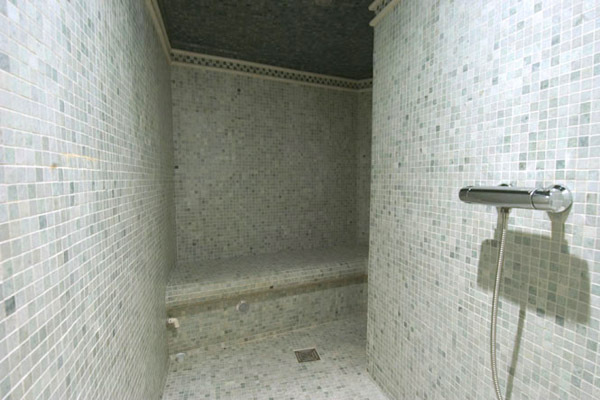 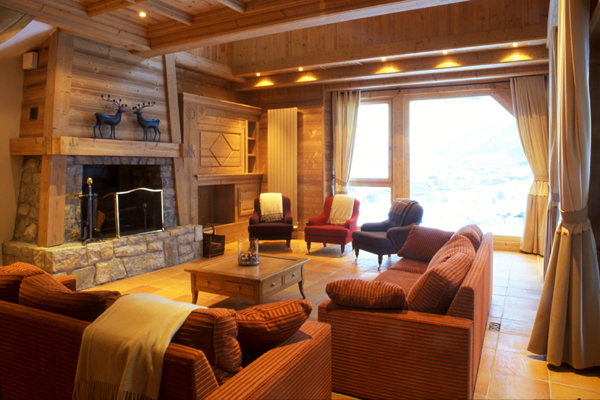 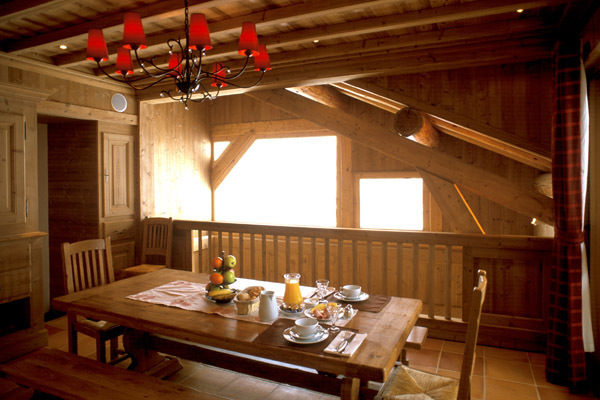 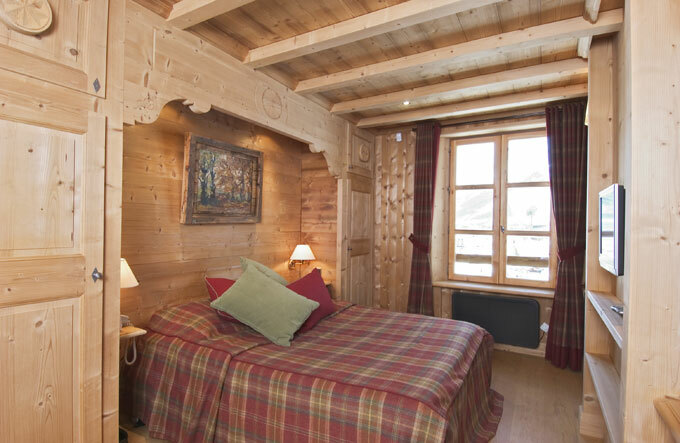 The chalet is very bright and nicely laid out with a magnificent stone fireplace. 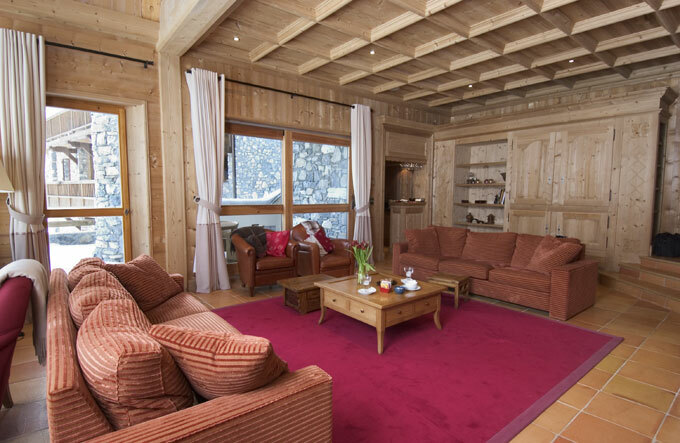 A pure joy for everyone : Perfect for bringing together your close ones for great times.